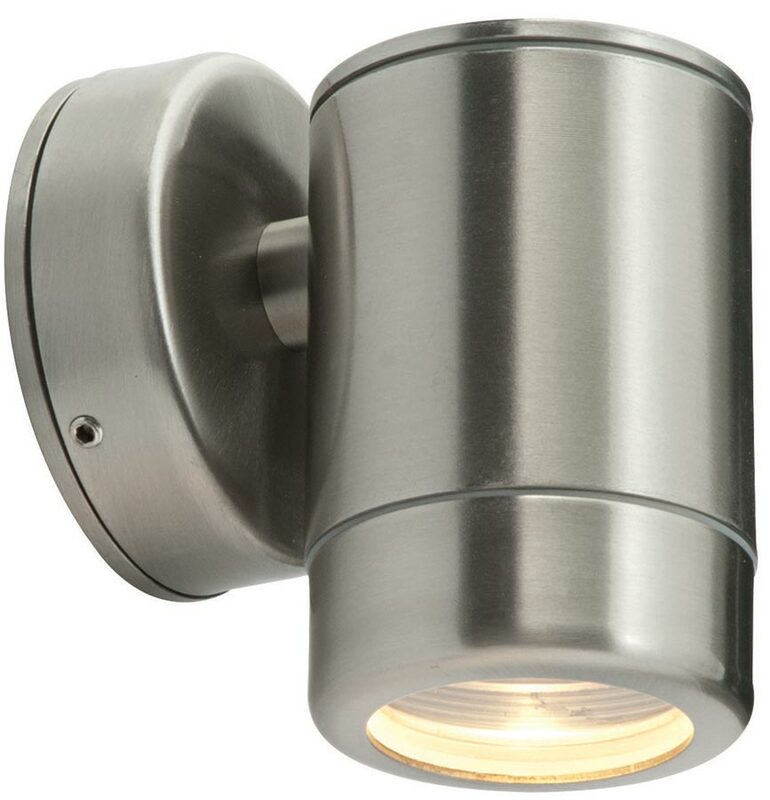 The Odyssey stainless steel modern outdoor wall down light, rated IP65 and suitable for the most inhospitable exterior locations. Finished in brushed stainless steel it offers a stunning designer look at an affordable price. Matching items are available in this range, please scroll down to view.